Bartender, bouncer, construction worker, photographer, rare coin dealer, soldier and wrestling announcer–add to these the title of AUTHOR. 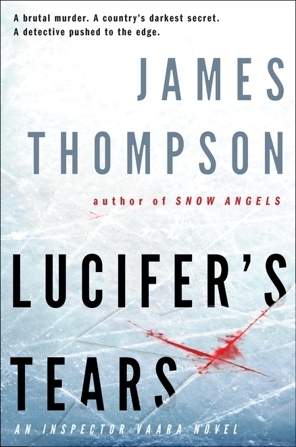 Jim Thompson has led a varied career, one taking him from his native Kentucky to Finland where he has lived for over a decade, and a publishing contract with northern Europe’s largest publisher, WSOY, for a series of political thrillers and crime stories. His first novel, Across the Green Line, appeared in 2008, in Finnish, under the title Jerusalemin veri. 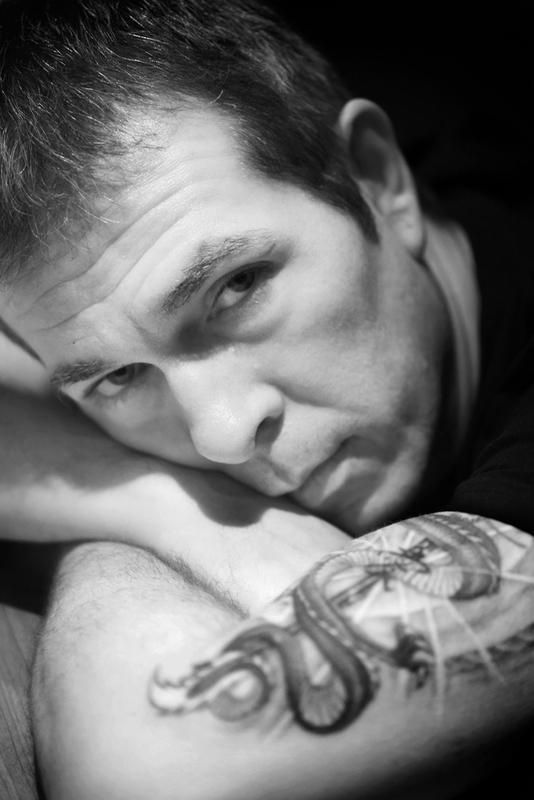 His second book, the crime novel Snow Angels (Lumienkelit), was released in spring 2009. Another thriller, The True Name of God (Jumalan nimeen), was published in March 2010. Jim, your descriptions of Finland bear eerie resemblances to reminders of my own youth in northwestern Oregon, where the Finns of Astoria, Oregon, had their own fishing subculture among the redneck lumber crew. Would you describe your connection to Finland, and in this case, Lapland? 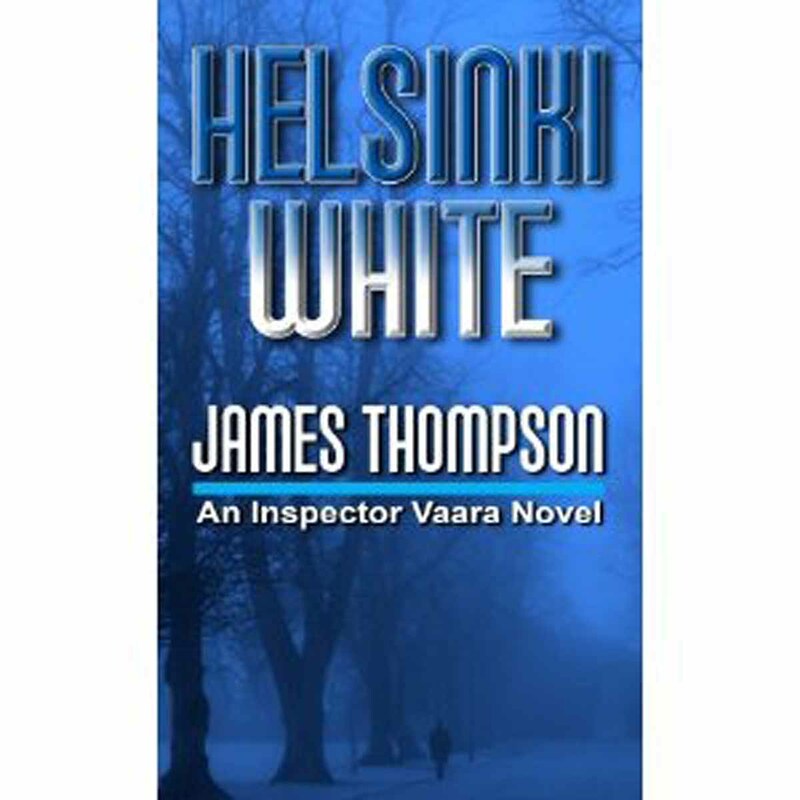 In broader terms, my Inspector Vaara series is set in Finland, and I’ve lived here, in Helsinki, for twelve years. I came here with a Finnish girl, the relationship didn’t last, but by then my life was here: work, friends, the university, etc., so I stayed. Over time, Finland just became home. I would describe my connection to this country as unbreakable. Even if I left today, this place would always be a part of me. 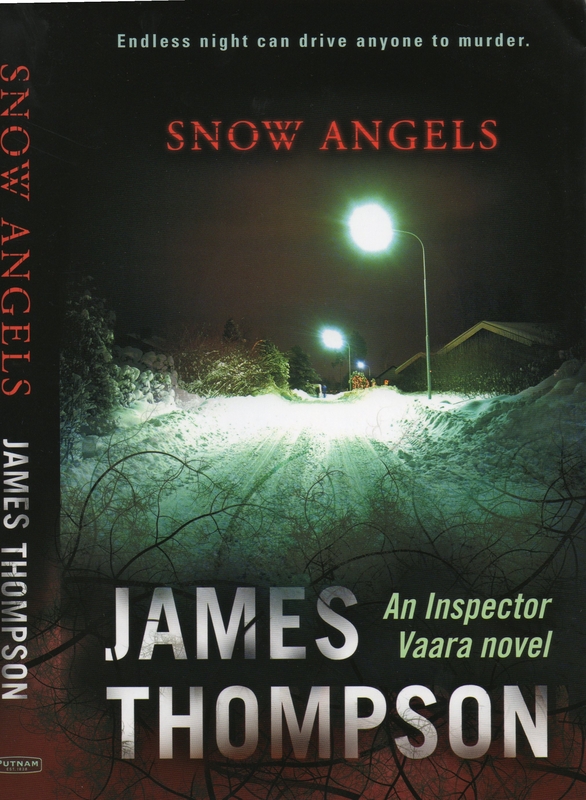 Specifically, the first book in the series and the book here in question, Snow Angels, is set in Arctic Lapland, in the small town of Kittilä, near the ski resort of Levi. I became interested in it as a setting while on a ski vacation there. Elsewhere you’ve described yourself as the “Finnish representative of the Scandinavian Crime Wave.” What things about Finland make it unique and a good physical setting in your books? It’s one of the most extreme locales I can imagine. Arctic winter is an incredible experience. The brutal cold. The barren, snow-covered landscape. The months of constant winter darkness. As I wrote in Snow, “it’s like being in a desert made of snow instead of sand.” Winter in Helsinki usually isn’t as severe, but often tough nonetheless. Finnish winter has an attraction that I can’t explain at the moment. I’ve come to feel great affection for it, and miss it in the warmer months. Did you consciously set out to use Finland as a “character” in your books, or did this grow naturally out of the initial story or stories? In Snow, setting as character was unavoidable. Winter here is part of us, affects every aspect of life, how we view life, goes a long way toward shaping who we are. I believe that in good books, setting has to be this way. Setting largely determines worldview. If you can tell the same story whether it’s set in Chicago or Bangladesh, I can’t imagine that it’s much of a story. I would say that setting affects almost every word that I write. When I write, I picture something like a movie in my head, except it has five senses, and I just write down what I experience. Setting is so ingrained in my mental imagery that I seldom even have to think about how to portray it. How does Inspector Vaara interact with his surroundings? Is he a native, a blow-in, a reluctant or enthusiastic inhabitant, cynical about it, a booster? And conversely, how does the setting affect Inspector Vaara? My protagonist, Kari Vaara, grew up in the small town Snow Angels is set in. Like most Finns, he has a love/hate relationship with his environment, the cold and darkness of winter. But he realizes that it’s a part of him, that for him living in the Arctic is no more or less than a fish swimming in water. I understand that your series began in Finland, that you are something of a celebrity there and that your books are initially published in Finnish. Amazing. Can you fill us in on that aspect? 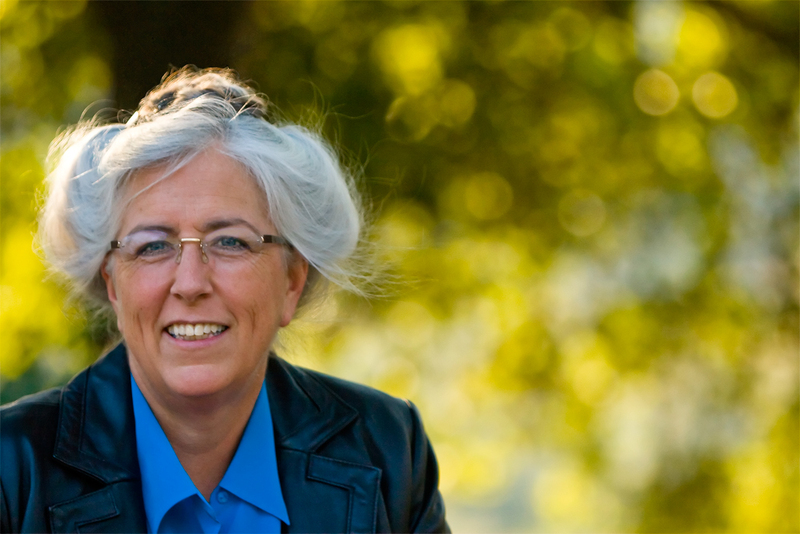 My career as an author began in Finland. 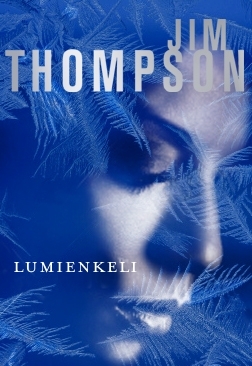 Snow Angels was my second book published here, and it was published in Finnish before being released in English. I’ve had a great deal of feedback, many reviews, most of them positive. With regard to setting and portrayal of culture, I don’t think I’ve ever been criticized by reviewers for inaccuracy. Snow discusses social problems—violence, mental illness, alcoholism—and vocalizing these things has disturbed some people. I remember one reviewer from Kittilä was upset because she felt that no one would ever want to visit there again after reading my portrayal of it. However, a local newspaper gave me a positive review, and a few people from the area have said to me that I hit the nail on the head, and thanked me for saying these things out loud. Of the novels you have written set in Finland, do you have a favorite book or scene that focuses on the place? Could you quote a short passage or give an example of how the location figures in your novels? I think this excerpt is a good illustration of the the way setting comes into play in Snow Angels. “All I can see from here is snow. Valtteri’s headlights are on to illuminate the crime scene, so I leave mine on too. They cut a swath through the darkness, and I see Valtteri standing twenty yards ahead of me with Jussi, Antti and Aslak. I leave the comfort of the heated car and take the two fishing tackle boxes I use for a crime kit from the trunk. “Valtteri wades toward me through the snow. It’s deep, frozen hard on the surface but powdery underneath, and trudging through it makes him lurch until he reaches the driveway. ‘Don’t go over there yet,’ he says. “Valtteri is a devout Laestadian and to my mind over-obsessed with his strict, revivalist version of Lutheranism, but he’s a good man and a good officer. If having eight kids and going to church every Sunday and most evenings makes him happy, it’s ok by me. I turn on a flashlight and start toward the crime scene. 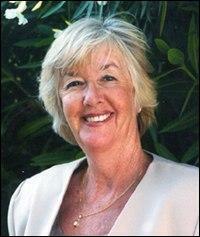 “When I get about five yards away, I see a naked corpse embedded in the snow. I’m certain it’s Sufia Elmi. When I see what’s been done to her, I understand why Valtteri warned me. I’ve investigated more than a few homicides, but never seen anything so cruel. I set down the fishing tackle boxes and take a moment to steady myself. I have about a bazillion favorite writers, but the author I’ve absorbed the most from about relating spirit and place (nicely said) is hands down Graham Greene. What’s next for Inspector Vaara? 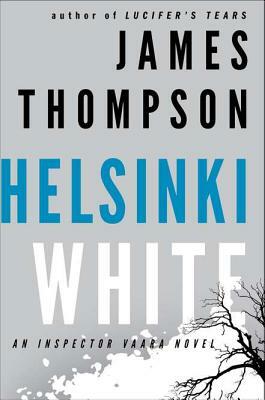 The protagonist and his wife move to Helsinki (to the neighborhood I’ve lived in for over a decade), and the protagonist takes a slot in Helsinki homicide. Jim, thanks very much for taking time to visit us on Scene of the Crime. Visit Jim Thompson on his home page. 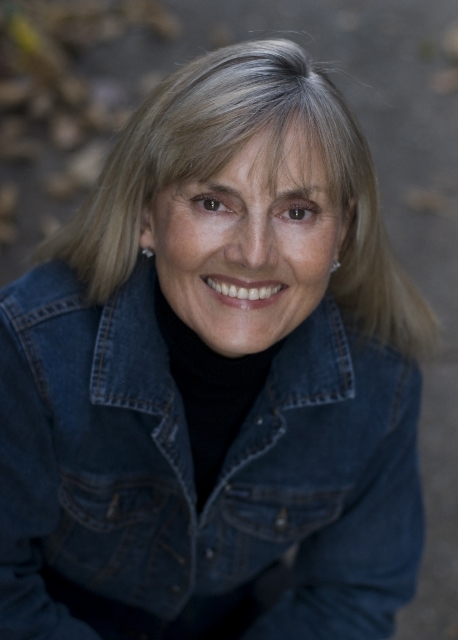 Jacqueline Winspear, author of the popular Maisie Dobbs series set in interwar England, is our latest guest on Scene of the Crime. Winspear hit the ground running with this series: her first installment, the 2003 Maisie Dobbs, became a bestseller, won accolades from reviewers, and earned Winspear the prestigious Agatha Award for Best First novel, the Macavity Award for Best First Novel; and the Alex Award. Okay, full disclosure. I wrote those words in the acknowledgment page of Requiem in Vienna; Peter is my editor on the Viennese Mystery series. 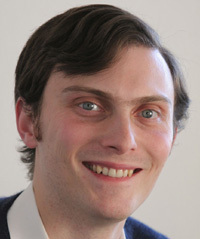 He is also helping me inaugurate a new feature on this blog: I plan to interview editors and agents as well as writers on the use of spirit of place in fiction, thus providing input from all sides of publishing. Peter acquires mysteries and thrillers under the Thomas Dunne Books/St. Martin’s Minotaur imprint, and also acquires nonfiction titles in science, history, biography/autobiography, narrative nonfiction, and pop-culture. 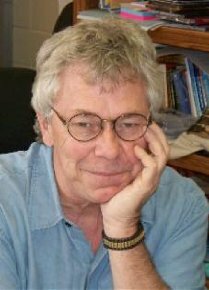 Additionally, Peter serves as an editor for Lost Magazine, coordinates the annual Tony Hillerman Prize, and is an occasional contributor for Flavorwire. Shamus Award winner David Fulmer joins us today on Scene of the Crime to discuss New Orleans a the turn of the twentieth century. 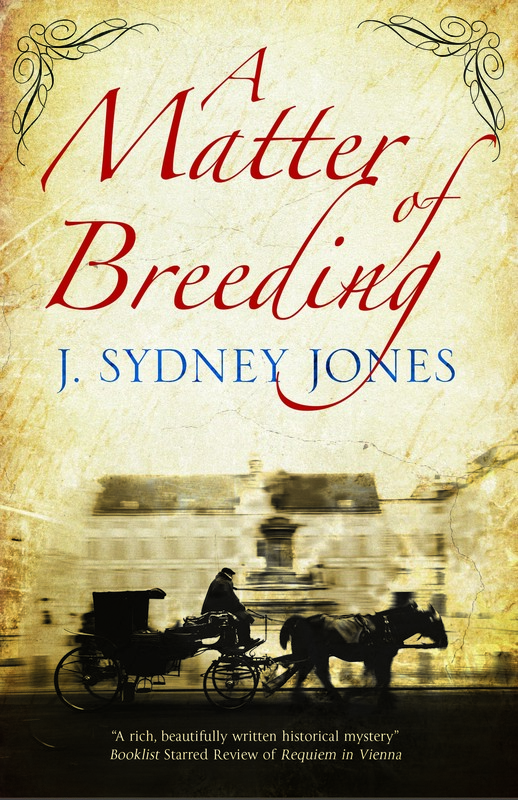 That–and more specifically the famous Storyville district–is the setting for his excellent series of novels featuring Creole detective Valentin St. Cyr. 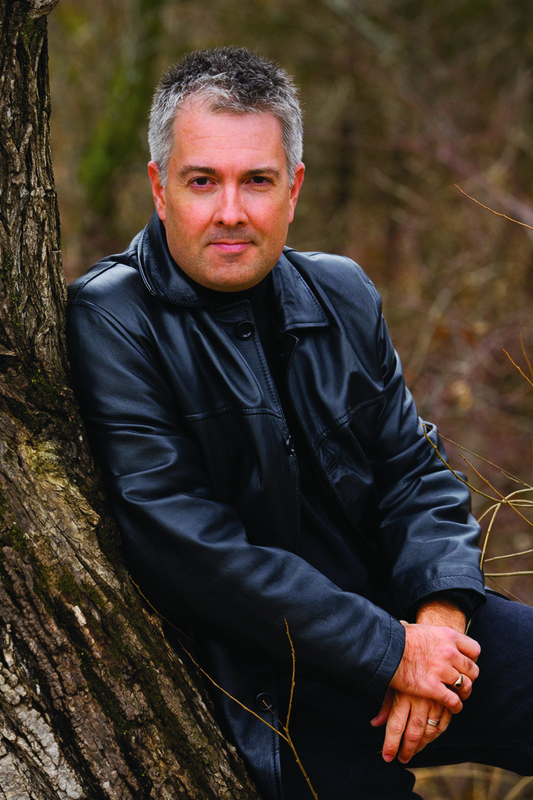 The series began with Fulmer’s first novel, Chasing the Devil’s Tail, from 2001. 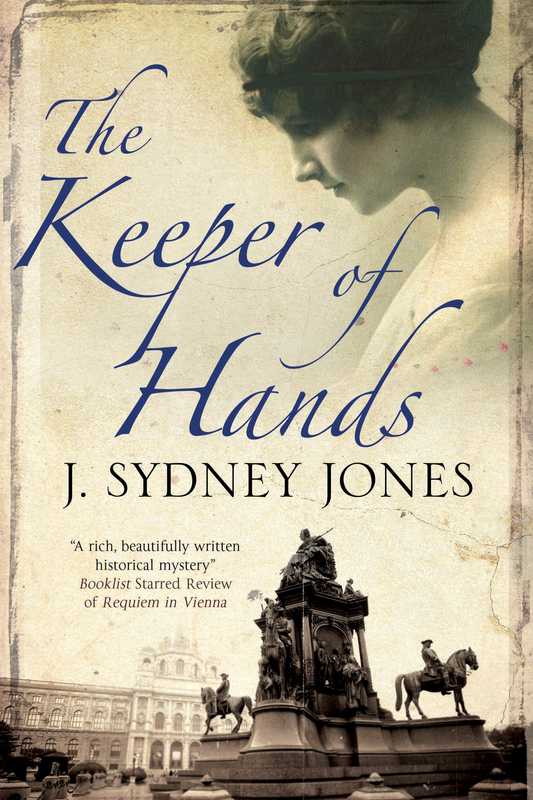 St. Cyr has appeared in three other novels in the series, Jass, Rampart Street, and Lost River.